Stripe’s Social/Web Intelligence skill set provide a core foundation for driving and supporting any well thought out engaging Social Media strategy. ​We pride ourselves on our ability to automate much of the work involved in collecting various data, held in several back-end systems, consolidate it, develop strategies, giving us a faster reaction time to business changes. We understand how to increase productivity, transfer essential knowledge and boil down deep robust statistical analysis. A successful marketing strategy requires top rankings within search engines in order to make an online business successful. 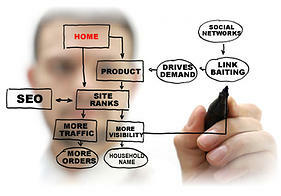 SEO plays a mandatory role in developing the proper strategies to get this done. As good as a product may be, it will never be good enough if it can’t be found. 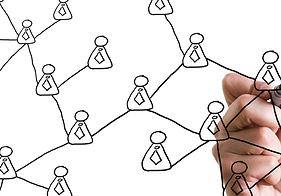 All businesses should have online product visibility for any potential or current customers. We insure that the products we sustain get the proper exposure online. Implementing the best practices, from website analysis to bench marking, integrating SEO with web–design strategies, we focus on increasing product traffic and maximizing the growth of our online business. 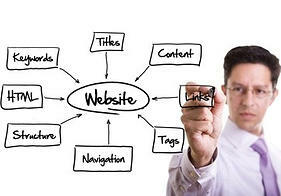 ​Successful web sites require continuous reviewing and maximizing conversion rates. With these positive results at hand, actions are taken to improve user experience and increase web site traffic. WSO focuses on optimizing the visitor experience on our sites.